In addition to providing an opportunity for women to enhance programming skills, the conference forged strategic partnerships with women and organizations committed to addressing the underrepresentation of women in the field and served as a model for member NRENs. 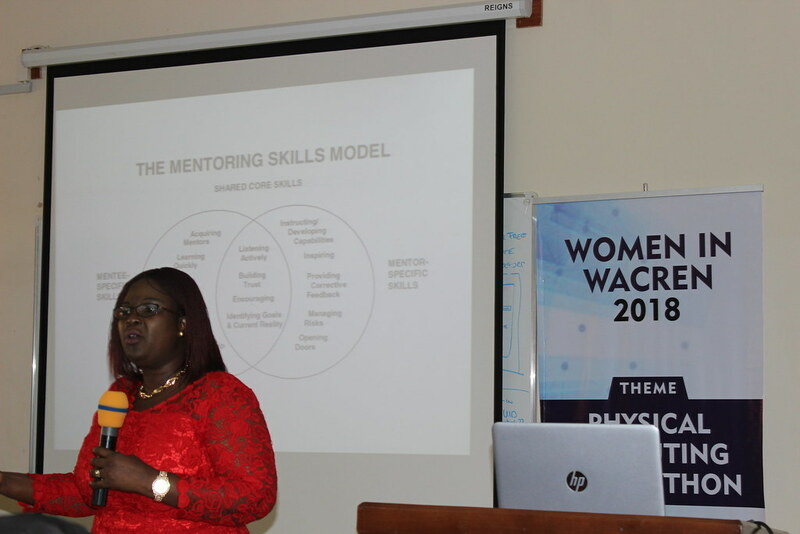 “The workshop exceeded our expectations as it served as a platform for training, networking, and building strategic partnerships with women and organizations that share our commitment to increasing participation of women in all NREN initiatives,” said Omo Oaiya, WACREN’s Chief Technology Officer. “We hope to replicate the training for women at WACREN member institutions,” he added. 1 year ago ago by WACREN Media. The workshop introduced content for a 10-week training experience which will continue online. 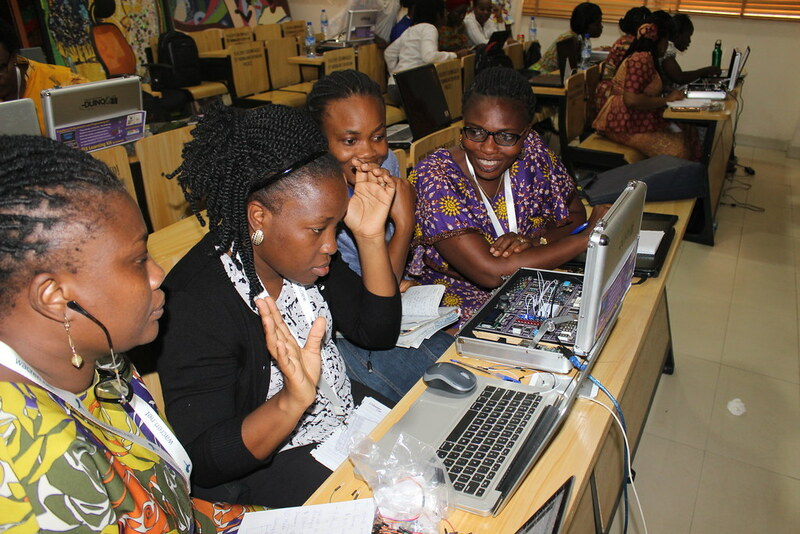 A total of 30 women representing 5 countries participated in the workshop co-sponsored by Eko-Konnect, the University of Lagos (UNILAG,) and AfricaConnect2, and held at the University of Lagos, Entrepreneurship and Skill Development Center, January 22-26. The workshop was followed by the Eko-Konnect ICT for Girls community day, an initiative to enhance opportunities for girls at the secondary and tertiary levels by improving their readiness to enter STEM fields. The event featured presentations by women in ICT who shared words of encouragement, strategies for success, and research affirming the need for more women in STEM fields. In a presentation titled “Cultural Factors Influencing Female Participation in Software Development,” Mandeep Saini, the Head of Software Development at GEANT, outlined root causes of the underrepresentation of women in STEM fields, addressing unconscious bias and cultural norms that affect women’s preparation and experiences in the field. Saini cited research evidence that demonstrates the business case for including women in the field. “Groups with greater diversity solve complex problems better and faster than homogeneous groups,” she said. 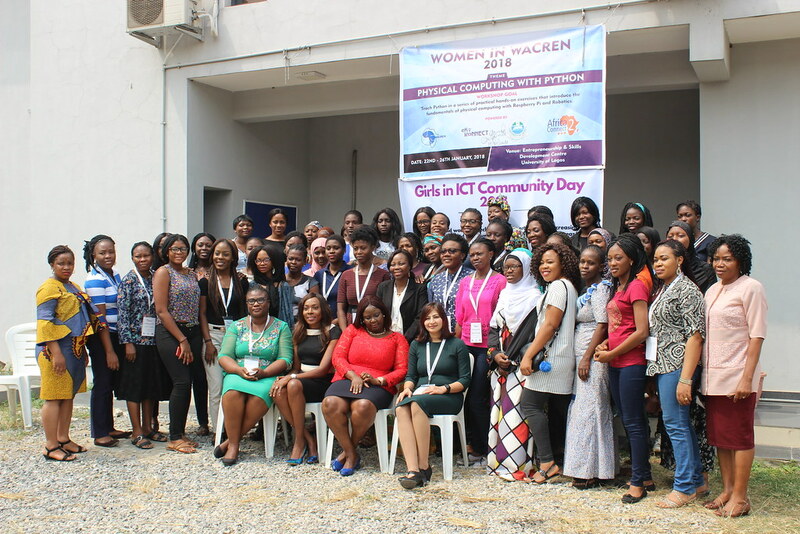 Presenters and participants in the “Girls In ICT Community Day” pose for a group photograph.